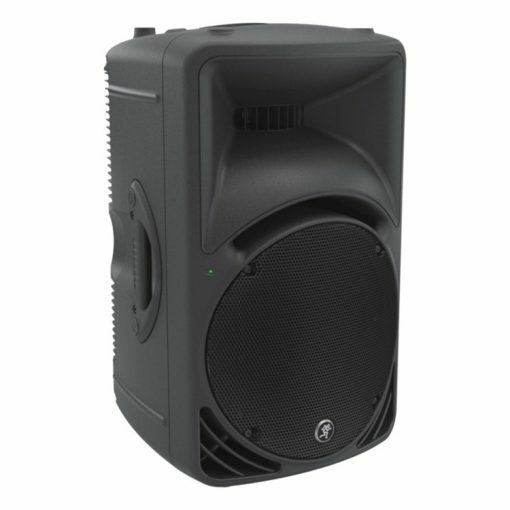 For small venues with audiences up to 100 people. 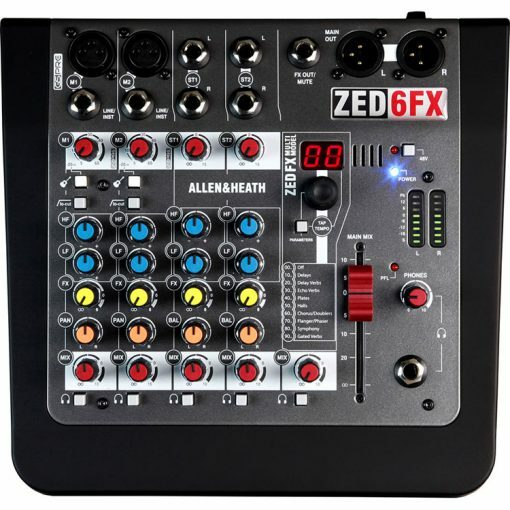 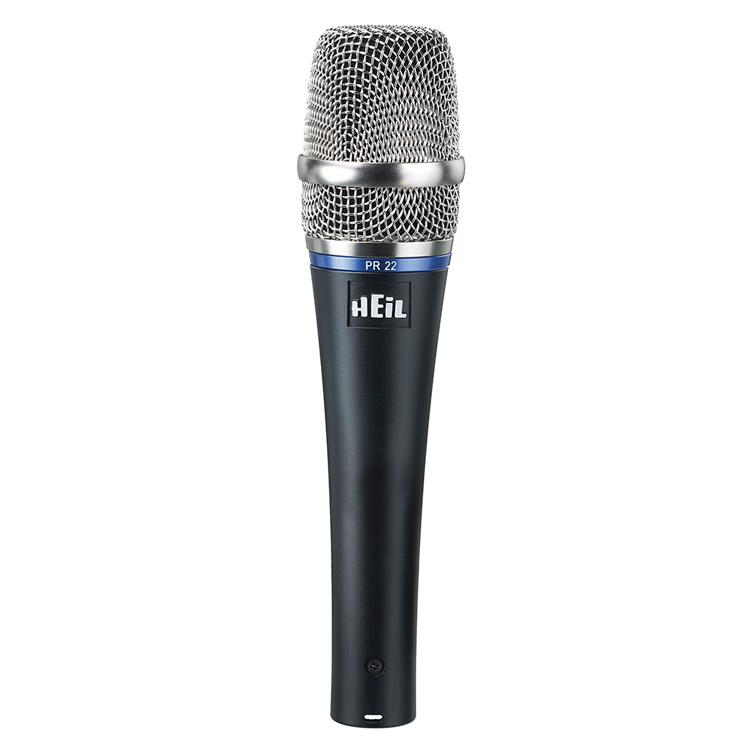 Very easy to operate, this system is ideal for solo performers or duos. 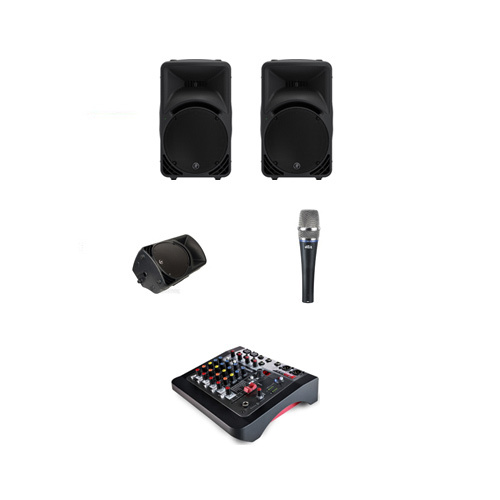 A microphone and fold back monitor are included and the mixing console features digital effects to enhance your performance.